The Petrie Museum houses around 80,000 objects, making it one of the greatest collections of Egyptian and Sudanese archaeology in the world. It illustrates life in the Nile Valley from prehistory through the time of the pharaohs, the Ptolemaic, Roman and Coptic periods to the Islamic period. 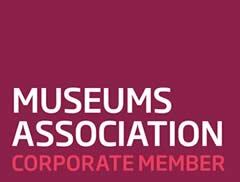 The app is a visitor guide that will help introduce you to the museum, and highlight some of its most interesting exhibits. 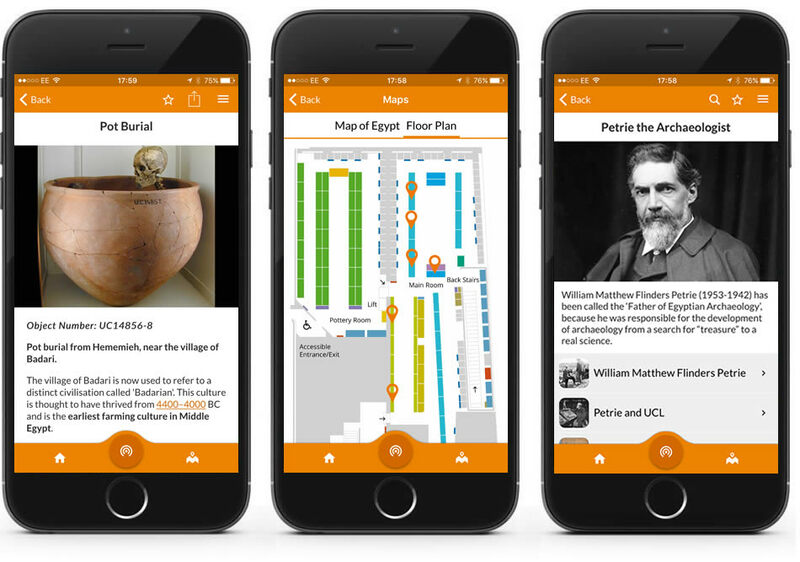 The app uses beacon technology to automatically detect where you are in the museum and will show you relevant content automatically. Download Situate from the Apple App Store or Google Play Store. Then install The Petrie Museum app from the list.